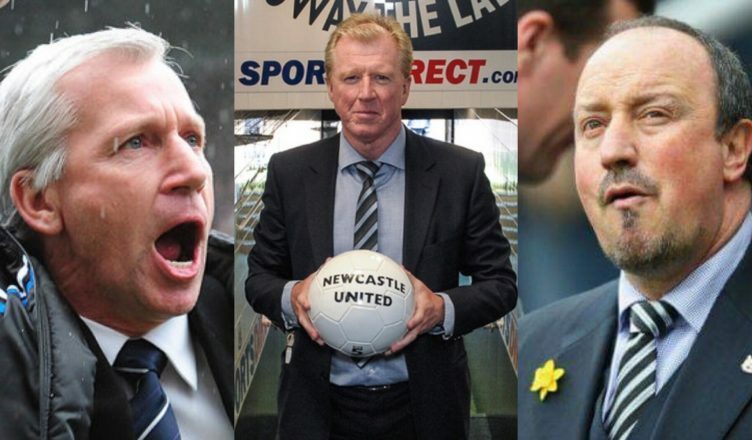 Newcastle United now hold surprise Premier League record – but it’s not one to be proud of.. – NUFC blog – Newcastle United blog – NUFC Fixtures, News and Forum. 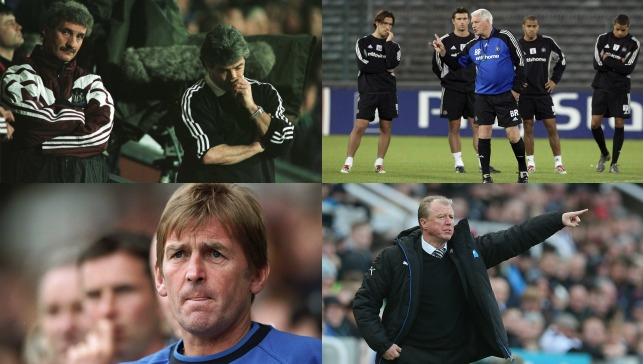 It’s now emerged that Newcastle United have chopped and changed managers more times in the Premier League era than any other club – with 22 different bosses coming and going between 1993 and now. 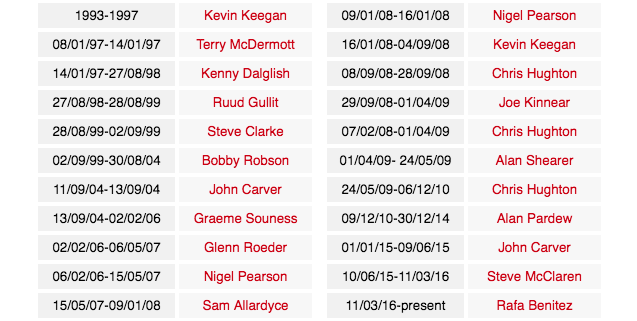 It’s worth mentioning that the list includes caretaker and interim managers, but it’s a surprise in some respects given the likes of Keegan, Robson, Pardew and Benitez have each had a good few years at the club. Next on the list are Chelsea – who’ve had 21 separate managers over the past 26 years – and they could well equal our unwanted record if under pressure manager Maurizio Sarri does end up getting the sack. We’ve had some great ones in Keegan, Robson and Rafa, some good ones and some awful ones in Gullit, Carver, Souness and Mcclaren. Let’s hope we don’t make it 23 this summer and that Rafa stays at the club for many more years yet. NUFC news round up – Why Rafa will reject 1-year deal & rival club interested in Rondon?